Remarkably simple software for the automotive industry. Easily manage your Test Drives, Service Loan Cars and Staff Drive Cars, all from one simple application. Dealer Drive is used by hundreds of dealerships. Monitor team performance and capture valuable customer test drive and sales information. 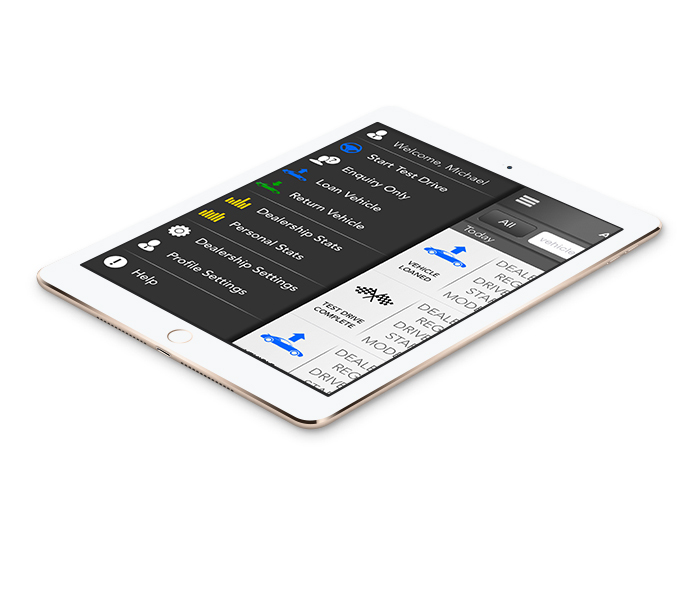 Dealer Drive lets you stay on top of your bottom line with accurate reporting and forecasting. Real-time data across all devices. Get the latest metrics and statistics across entire dealership networks, all in the palm of your hand. Test drives, service loan cars, staff drive cars and more. 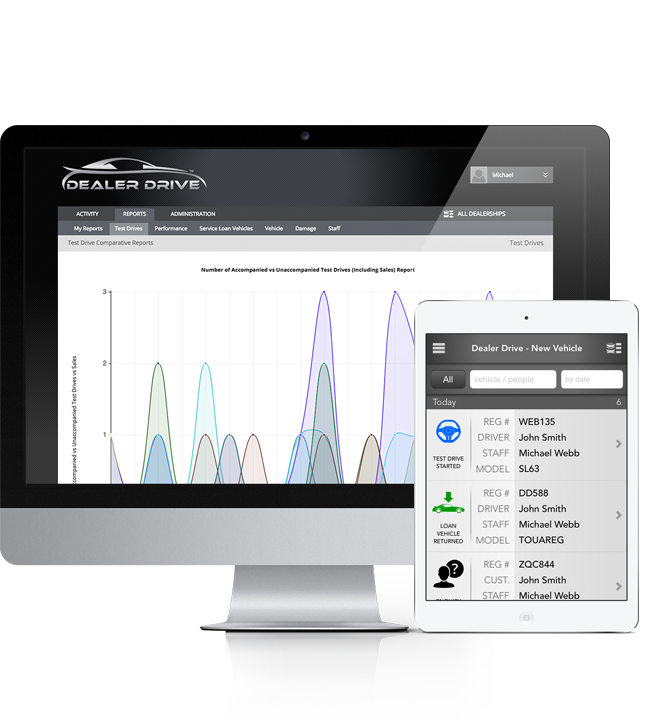 Dealer Drive is the comprehensive solution that dealership networks and OEM’s have been looking for. Get greater insight into customer demographics, patterns and trends to help identify sales and marketing opportunities. 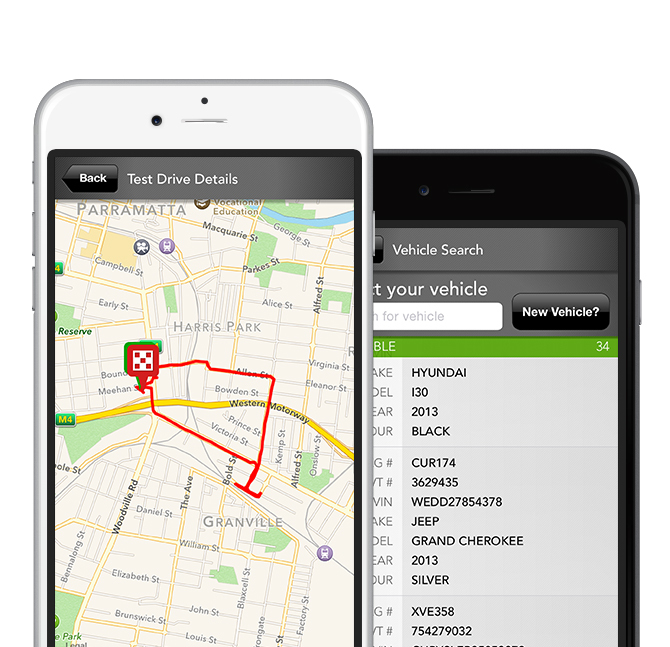 Dealer Drive is more than a test drive and fleet management app, it’s an important marketing tool. Designed and developed in Melbourne Australia, Dealer Drive is used by some of the world’s largest automotive brands across hundreds of dealerships. Dealer Drive allows brands and companies around the world to accurately manage their automotive administration, sales, service, and marketing departments. Built in Australia, for a global audience.